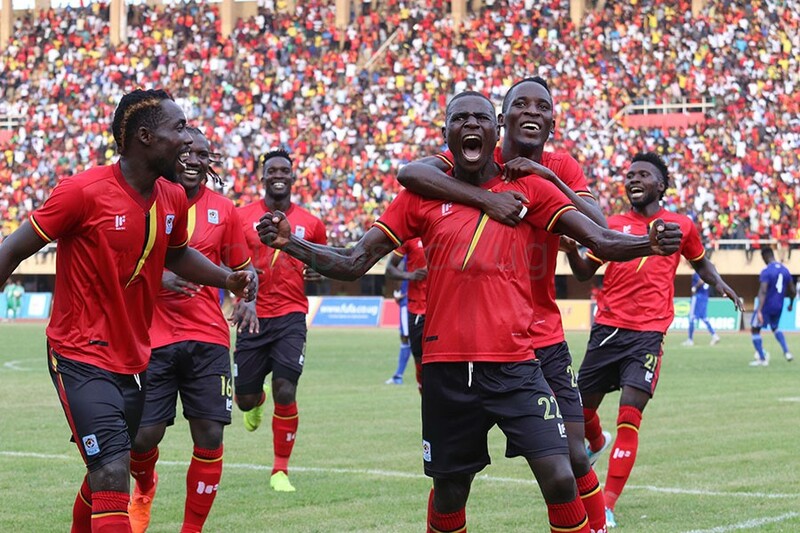 It was an emotional moment that no amount of words words could clearly explain the feeling that Uganda Cranes players, coaches and fans had when Patrick Kaddu scored in the 77th minute to send the East African nation back to the African Nations Cup finals in style. With only 13 minutes to the end of the game, KCCA FC youngster Kaddu beat the Cape Verde goalkeeper Thiery Graca with a header that went to his left corner for wild celebrations to begin. 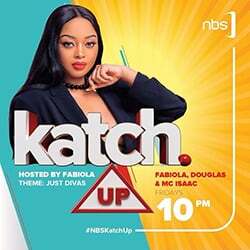 For Kaddu, it was an emotional moment for not many believed in him, save the Cranes coach Sebastien Desabre who started him in place of the suspended Emma Okwi. It was an emotional moment that the goalscorer could not hold back tears. For the player who was only making his fourth appearance for the national team, it was only prudent for him to unleash his trademark monkey dance after scoring before he was later joined by fellow players. 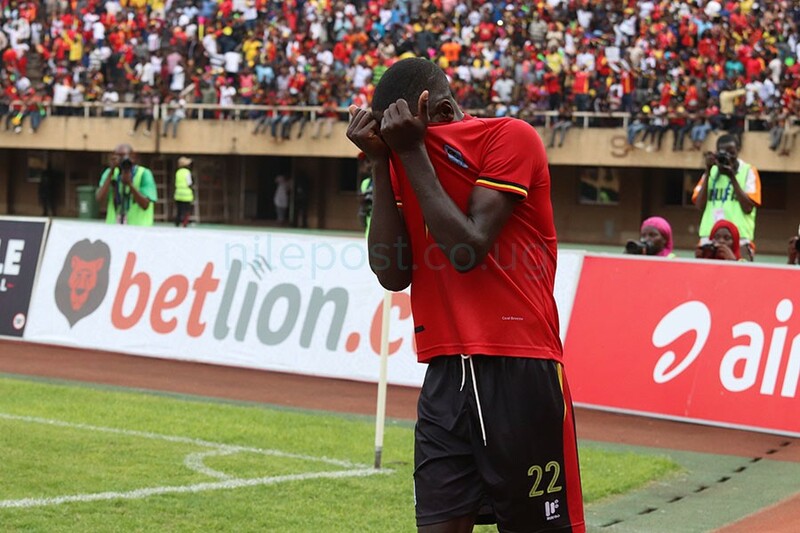 On the other side, it was only emotional for the striker who was not playing well on the day to burst into tears having used the golden chance he got not only to ensure Uganda made a back –to- back return to the Afcon finals but also pay Desabre for the trust put in him and eventually ensured he led the team to the continent’s most coveted football tournament after a few months in charge. 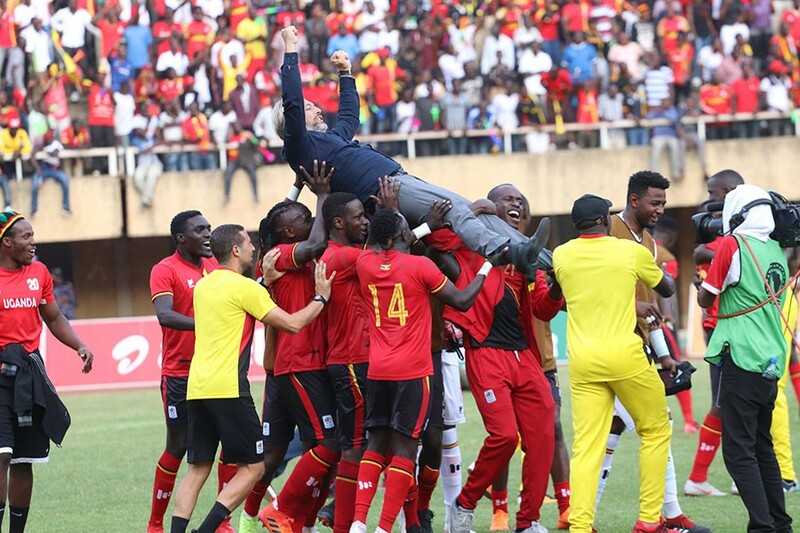 Cranes players lift coach Sebastien Desabre after qualification. Kaddu was later consoled by fellow players who invited him to join them into more celebration, for they had made their country proud. The goal by Kaddu and the resultant win for Uganda ensured the East African country qualified to Afcon finals with a game to spare. The score and result was a reciprocal of the game that launched the Cranes to the Afcon 2019 qualifying campaign against the same team. Goalkeeping coach, Fred Kajoba could not forget his Mother Mary statue during celebrations. Cranes qualified for back-to back Afcon finals from home thanks to goals by youngsters Faruk Miya having done the job the previous time. The East African side have also qualified after spending 450 minutes (five games) without conceding a goal. The qualification saw lady luck move with the new Cranes coach Sebastien Desabre who has led the team to the Afcon finals only after 11 months on the job, having been appointed in December last year. This is Desabre’s maiden stint at coaching a national team previously having concentrated on clubs. Speaking during the post-match press conference, the French tactician could not hide his excitement over leading the team to Afcon. “This is the best achievement in my career. I started my career in Africa and I had one objective, playing at the Afcon finals. I am happy and lucky to have achieved it,”Desabre said. 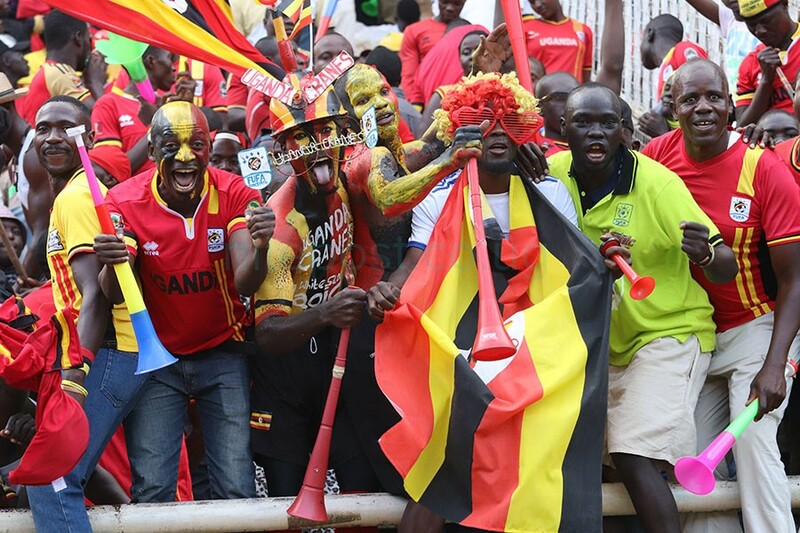 It was another emotional moment for the Cranes supporters at Namboole. 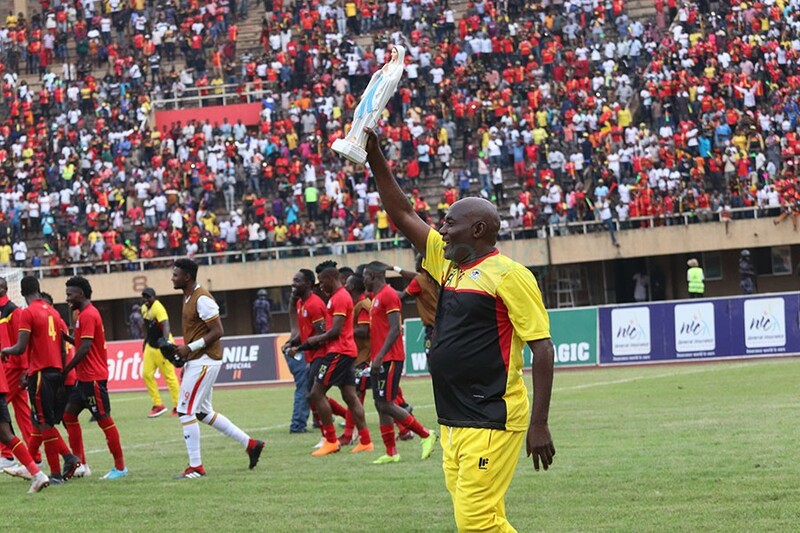 Skipper, Denis Onyango applauded his teammates and everyone who contributed to the team’s qualification to the 2019 Afcon finals in Cameroon. The win ensured Uganda qualified to the Afcon finals on 13 points with a game to spare and will play their last group L game against Tanzania.